Analogies. 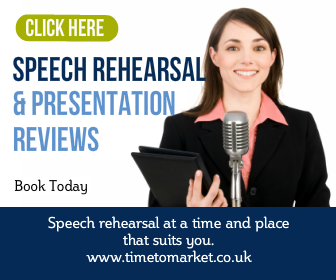 They are one of the great speech writing building blocks for busy speech writers. And when you write speeches for the President of the United States you need some help with the relentless output. Fortunately the President’s work load throws up all sorts of speech writing opportunities. 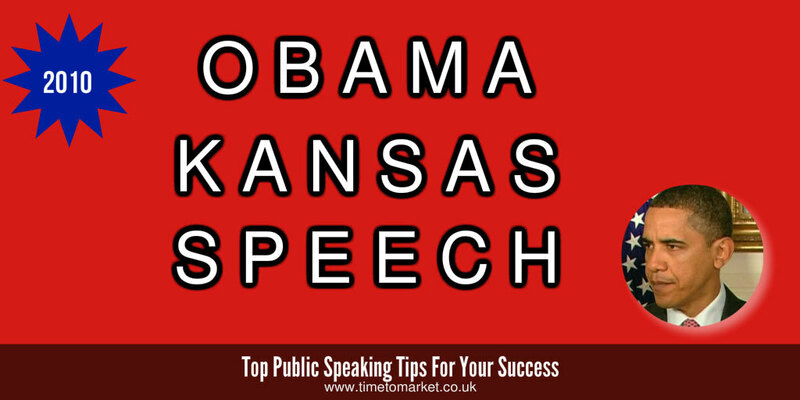 That was certainly the case with the President Obama Kansas speech in the Smith Electric Vehicles factory last week. Taking a cue from the plant’s electric vehicle manufacturing line, the President’s speech writer linked the building of electric vehicles to the building of the economy. And he then linked that to building the “green” economy. Cleverly done. The “green” economy was presented as “the economy of America’s future.” Just let there be no doubt. This useful analogy then allowed the President Obama Kansas speech to take in the whole of the economic picture and the efforts made to re-vitalise the US economy. It also allowed him to incorporate further links to the green economy. “But what you are proving here—each and every one of you who work here at Smith Electric–is the promise of a brighter future. What you’re proving is that if we hold fast to that spirit of entrepreneurship and innovation that’s always defined America, we’re not just going to emerge from this period of turmoil, we’re going to emerge stronger than we were before. When it comes to how you finish your speech, there really is no better way to work the crowd than a vision of the future. It was a well-worked analogy for the occasion. We noted back in 2010 how the President used an analogy to link the Smith Electric vehicle factory in Kansas to the whole economy and also the Green economy. Well, it’s a great shame to report that the factory closed in 2017. So, there are no more green vehicles coming off that production line for now…if, indeed, ever again. Now that’s no reflection on the economy as a whole or indeed the green economy. But, it does signal one of the more obvious problems with virtue signalling at a specific plant. 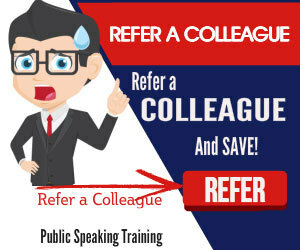 You too can discover plenty of public speaking tips for just about any occasion. And, with more than 100 top tips for speakers and presenters everywhere, there’s bound to be the right tip for you. Plus, when you want to give your own public speaking skills a further boost, then you can always consider training. Because a well-time training course will boost both your skills and confidence. So, when the time is right, please don’t hesitate to get in touch. This is an excellent article, I will definitely be adding this blog to my blogroll!